Reno Properties Group, LLC is pleased to announce it has brokered a lease extension and expansion to IAT Reinsurance Company, Ltd. at 1154 Highland Avenue, Cheshire, CT. IAT increased their lease space in the building from 8,164 SF to 11.311 SF. Additionally, they extended their lease term to 2024. The Landlord is RPG Highland, LLC and Reno Properties Group was the sole broker in the transaction. IAT Reinsurance Company, Ltd. underwrites treaty reinsurance. It provides truck liability, physical damage and inland marine insurance to owner-operators as well as small fleet owners in local, intermediate and long haul markets. The company also offers property and liability coverage to dealers and dealers’ customers, specialized underwriting capacity for independent contractors and a package of coverage for moving and storage businesses. 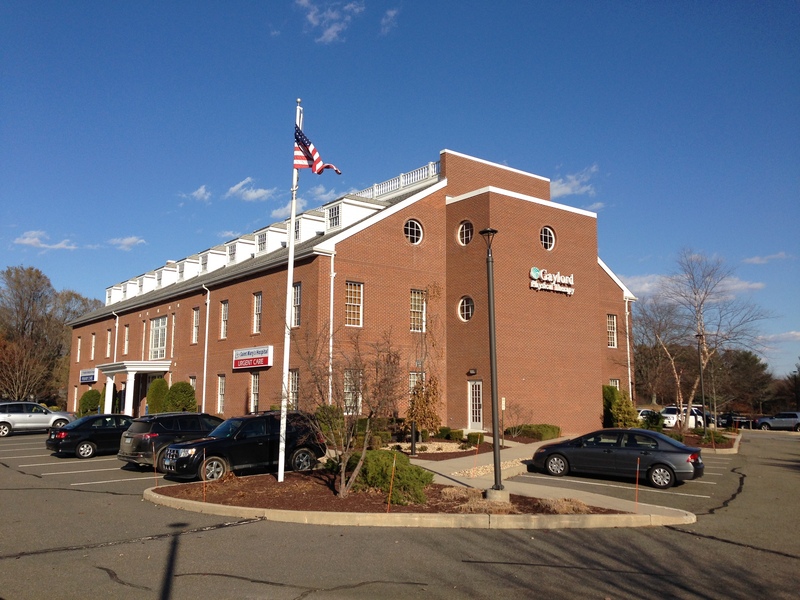 1154 Highland Avenue is a 25,777 SF, 3-story, class “A” office and medical building serving Cheshire’s community of 30,000+ people spread of 33 square miles. In addition to IAT, the now fully leases building also includes, Trinity Health of New England/Saint Mary’s Hospital, Franklin Medical Group, Gaylord Specialty Healthcare/Gaylord Physical Therapy, Orthopedics & Sports Medicine.